Emily is a happy ten-year-old who wears a size 12B bra and has tampons nestled in her school bag beside her play lunch. She isn't alone. Children are going through puberty earlier than ever before. How does this affect them? What does it mean for their parents, friends and society? What exactly happens during puberty, and how does it impact on social and emotional development? How is it linked to mental health, gender and sexuality, body image and risk-taking? Why is puberty still such a no-go topic? The New Puberty tackles these complex questions for parents and teachers of school-aged children through the latest research and expert analysis. 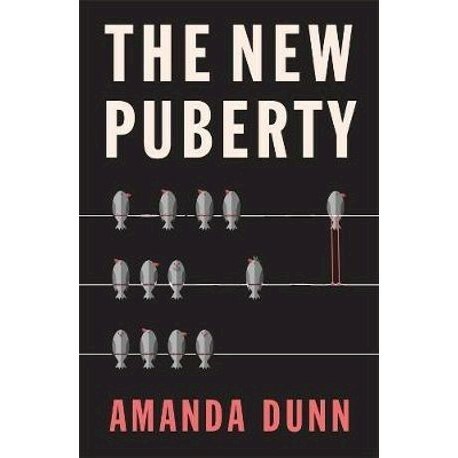 It unpacks some of the mysteries surrounding puberty, and with the battle scars of those who have gone before, shows how adults can best help young people through this vital stage of life to set them up for a happy adulthood. Amanda Dunn is the politics and society editor for The Conversation. Prior to that she was a reporter and editor with The Age for 16 years.